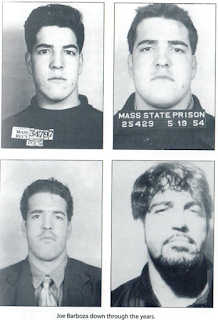 A new film will chronicle Joseph 'The Animal' Barboza, suspected in more than 20 killings in Massachusetts. 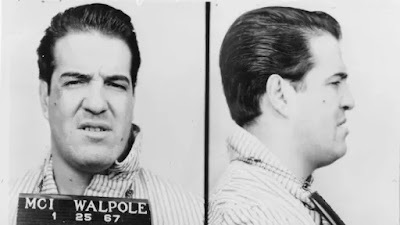 The Portuguese-American mafioso was a notorious mob hit man for the Patriarca crime family during the 1960s. 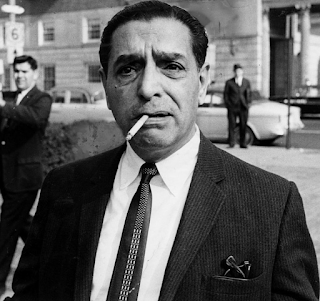 By 1966, Barboza was a powerful crime figure in the Boston underworld. 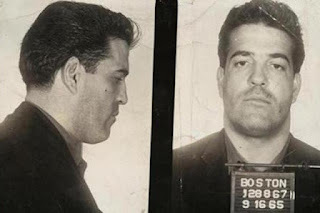 He earned a reputation as one of Boston's most prolific and fearless contract killers. 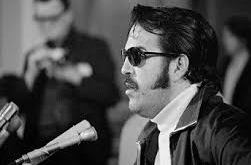 In June 1967, Barboza turned FBI informant while in prison for murder, and eventually testified against Raymond Patriarca, Sr. before becoming one of the first informants to enter the Witness Protection Program. On Feb 11, 1976, Barboza was hit by four shotgun blasts at close range and killed instantly. Although he was armed with a .38, Barboza never had a chance to draw it.